Red Onion Ski Chalet truly is your home in the snow, offering a whole chalet rental for up to 10 people with a minimum five night stay, especially ideal for families. The whole chalet is exclusively booked to your party of up to ten people, for seven night stays from Saturday to Saturday, or any five nights in a Saturday to Saturday week. Children are very welcome and a cot and high chair can be provided on request. 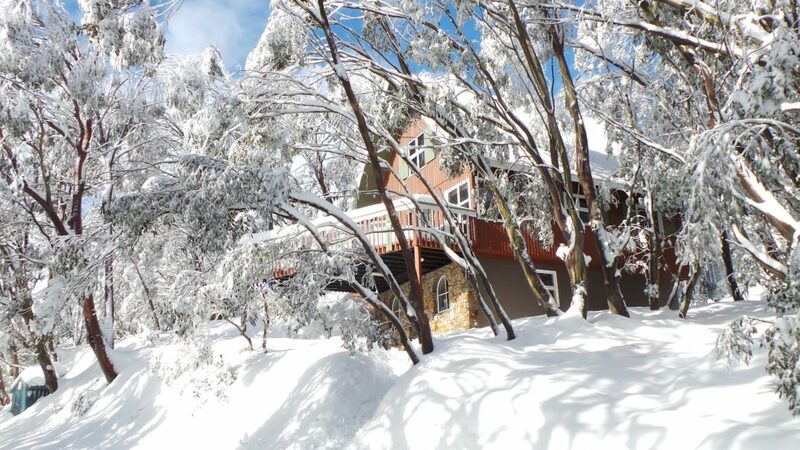 If you are looking to enjoy the privacy and space of a true home in the snow located in the heart of Falls Creek, ski-in and ski-out, with a choice of restaurants minutes away, Red Onion Ski Chalet may well be an excellent choice. Please visit the Red Onion website for up to date availability and more information and then contact the operator directly for current availability and a quote for your group. The chalet features an open lounge, four bedrooms, two full bathrooms, a separate kitchen fully equipped with everything you have at home. Upstairs you will find a separate kids retreat with home theatre system. Enjoy the huge sunny veranda, think lunch and barbecues looking out to scenic mountain views. Red Onion is for the exclusive use of a single group of up to ten people for minimum five or seven nights. A master bedroom with a queen size bed and with space for a cot or a foldaway bed, available upon request, a twin room with two single beds which can be put together to make a large double; and two rooms with three full size beds, one of which is a bunk. Each room has a basin with hot and cold water. Doonas, blankets and all linen and towels are supplied. There is also a highchair available.  There are two lounge rooms, one with home theatre, a huge balcony with barbecue, a separate fully equipped kitchen, two bathrooms, a laundry with washer, dryer and soap provided, drying room, and large ski room. Your strict observance of the no smoking policy is appreciated. No other bookings are taken during your stay. A true home in the snow.